A Vancouver man has died after he accidentally shot himself at the Kamloops Target Sports Association range Sunday. 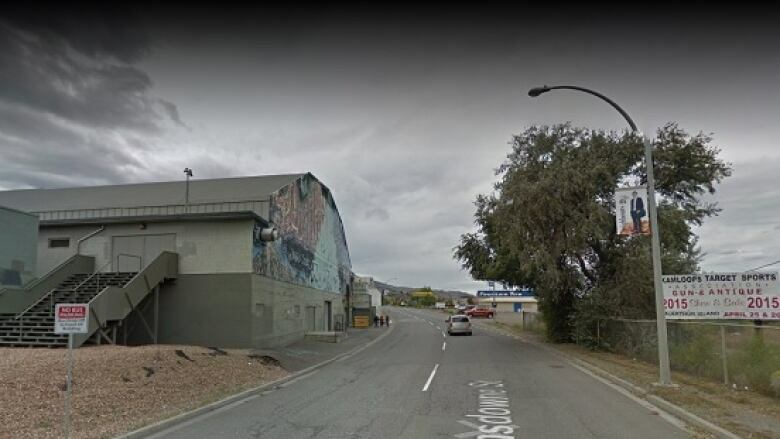 Kamloops RCMP Corp. Jodi Shelkie said the 50-year-old was competing in a pistol shooting competition when he lost control of his gun and fired a shot into his torso. "Witnesses there administered first aid immediately and he was transferred to Royal Inland Hospital. Unfortunately the man succumbed to his injuries soon after," she said.